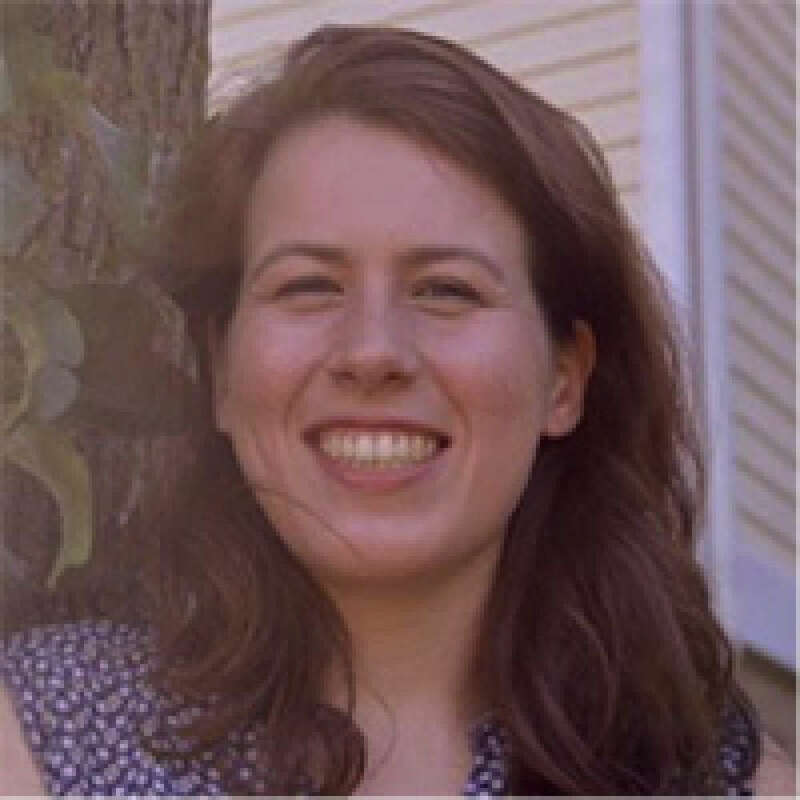 Emily Kline is an undergraduate student in the cognitive science program at the University of Virginia. She works in Professor Bethany Teachman's lab and is interested in the study of depression and anxiety treatments. This fall, Emily is applying to graduate school to focus on research in biological psychology. Did you find these articles helpful? Click to request more articles from Emily.